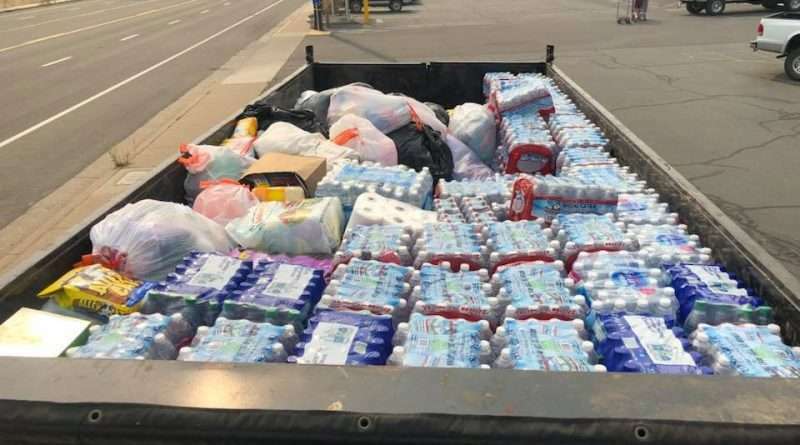 Quincy residents are collecting and distributing much needed items for the displaced residents of Redding and the surrounding communities affected by the Carr Fire. 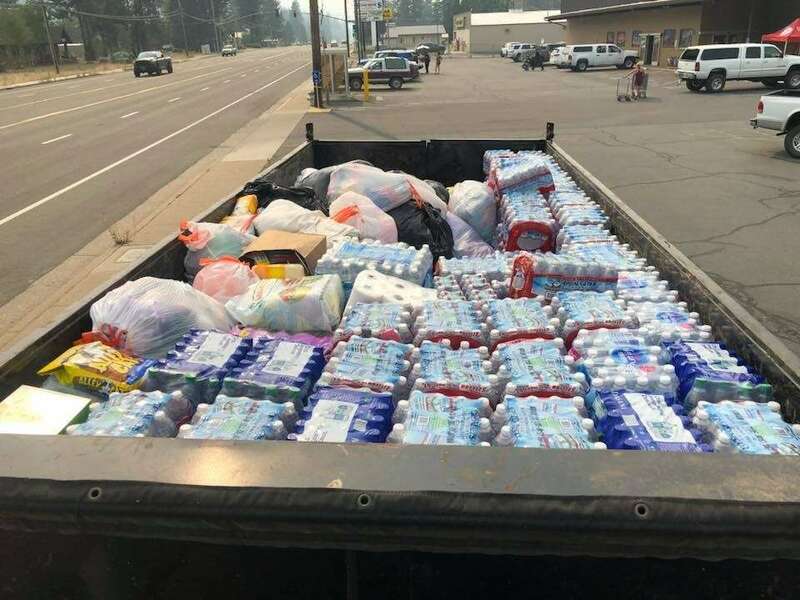 Kevin Boley took the first load of water and other items to several evacuation centers today. He said they will continue to collect donated items this week in front of Sav-Mor foods in East Quincy. He and others will continue to take the donations to the evacuation centers in the fire-affected areas, where they can be distributed directly to those in need. Some of the best people I have ever had the privilege of knowing. Truly a blessing to our community. Because rich folks needed more money, thanks gop.